Time-varied or pulsed magnetic fields have 3 main components: frequency, intensity, and waveform. Electromagnetic field frequency is measured in cycles per second (Hertz, abbreviated Hz). Frequency is tied to wavelength. Most PEMF systems use low frequencies and long wavelengths – from 1 Hz up to 10,000 Hz or so, although a few systems will produce frequencies higher than this. Extremely low frequency (ELF) magnetic fields are those with a frequency at or below 3,000 Hz. 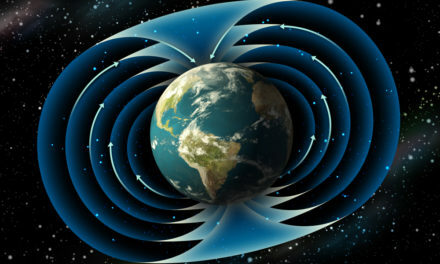 Frequency is just that – a reference to how frequently per second a magnetic field cycles. One cycle per second (1 Hz) is low and slow, while 1,000 cycles per second (1,000 Hz) is much faster. The Earth and the body each produce a vast range of frequencies. 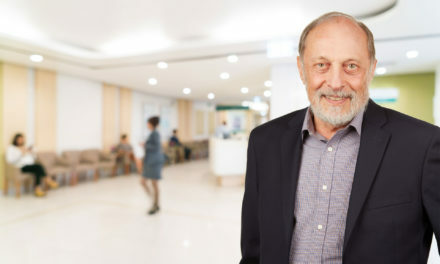 Different cell types, organ systems, and pathologies all communicate in different ways, creating their own biological windows that create or respond to unique frequencies. The 4 brain wave states (Beta, Alpha, Theta, and Delta) are well known and frequency-specific. 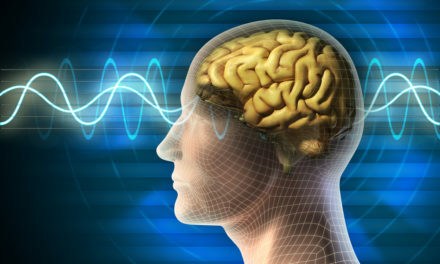 Brainwave entrainment is the practice of causing brain waves to fall into step with an external stimulus. In meditation, the most common external stimulus used is sound, but a great deal of research exists for use of magnetic field frequencies to achieve the same brainwave entrainment. 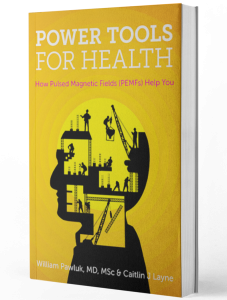 Providing the brain with a PEMF signal within the Beta range (from 13 to 25 Hz), for instance, will likely cause a greater portion of the brain to synchronize with that frequency, thus having an overall alerting effect for the body. Frequencies applied to the body, away from the brain, can still create brainwave entrainment, as long as they are within the frequency spectra of the brain wave states. How well they entrain will depend on the receptivity of that particular body as well as the intensity of the signal. 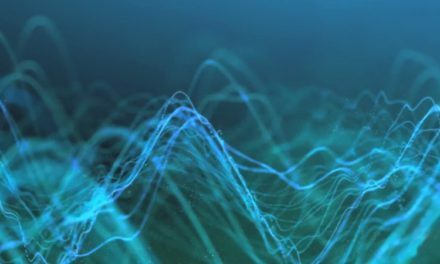 While some studies point to the use of specific frequencies to help in the treatment of certain conditions, benefits may well happen across a much wider spectrum of frequencies. In some cases, it is preferable to present the body with as wide a range of frequencies as possible so that it may pick and choose which it will accept and which it will ignore. Because all the frequencies present in therapeutic PEMF devices are non-ionizing, they do not cause the body any harm. Magnetic field intensity (flux density) is most basically a measurement of the strength of a magnetic field. The intensity of a magnetic field is responsible for how much ‘charge’ is induced in the stimulated tissues. All magnetic fields will have some level of intensity. For therapeutic purposes, pulsed electromagnetic fields vary drastically in intensity, and are measured commonly in either gauss (for higher-intensity systems) or microTesla (for lower-intensity systems). There are 100 microTesla in 1 gauss. The overwhelming majority of PEMF systems on the market are considered very low intensity. Perhaps comparatively there are higher-intensity systems, but they would not be considered high-intensity in the broader sense of magnetic field strength. An MRI machine, for example, produces a truly high-intensity magnetic field – between 20,000 and 60,000 gauss (or 2 and 6 Tesla) depending on the machine and application. PEMF systems, in contrast, tend to top out at about the 2,000-4,000 gauss range. Many do not reach even 1 gauss in intensity, and can still be effective in the right circumstances. A PEMF will pass completely through the body whether it is of high or low intensity. The difference is the amount of charge the field will stimulate in your tissues as it is passing through the body. The magnetic fields produced by the body itself are well under 1 thousandth of a gauss, or less than one tenth of a microTesla. Human biology is affected by and responds to a vast range of magnetic field intensities. Stronger magnetic fields, like those above 5 gauss, induce a greater charge in treated tissues. There are pathologies and conditions in the body which simply will not budge with anything less than a high-intensity magnetic field. Primarily, musculoskeletal conditions and many chronic conditions will require higher intensity fields to achieve measureable results in a reasonable amount of time. Higher intensity magnetic fields are also more appropriate for those with larger body masses, as well as athletes, bio-hackers, and the like. Higher intensity magnetic fields are not harmful. Some of the FDA-approved electromagnetic field systems like the Neurostar reach extremely high intensities and are directed at the head. This indicates that there is a large degree of acceptance through the US Federal approval system of their usefulness and safety. WHAT DO PEMF WAVEFORMS MEAN? 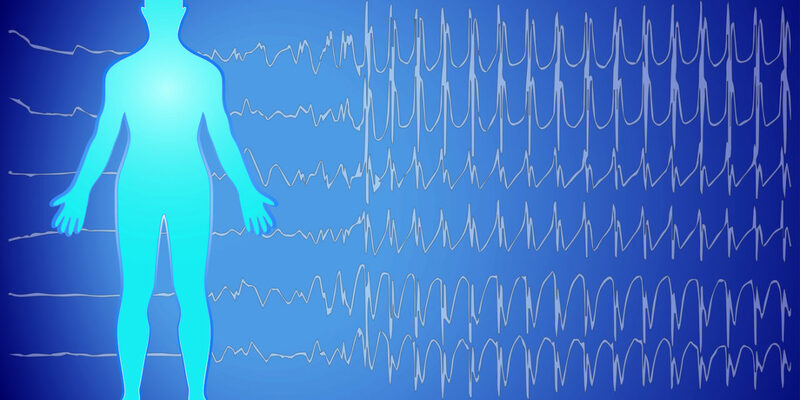 A huge variety of waveforms exist in nature, in the body, and in PEMF devices. The most common are sinus, sawtooth, and square, though there are trapezoidal, rectangular, impulse, triangular, and many other different options in engineering PEMF devices. It’s important to note that within each loosely-defined waveform exists a huge range of variation. So there is no cut-and-dry sine wave, for example. Some manufacturers talk about a NASA square wave. There is a NASA square wave, but it’s different from all other square waves and only existed in the original NASA research which was done more than a decade ago. So while many PEMF systems produce a square wave, none produce the literal exact NASA square wave. The main reason waveforms are important is because they either mimic (enhance) or counteract (diminish) processes in the body. 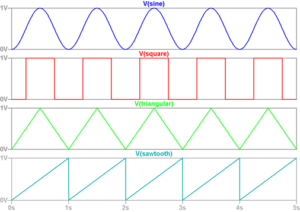 Waveforms also tend to be tied to intensity – square and trapezoidal waves tend to be used with higher intensities than sinus waves, for instance.